Only six more shopping days to buy bracelets to benefit Casa de los Gatos, no-kill cat sanctuary in Tucson. 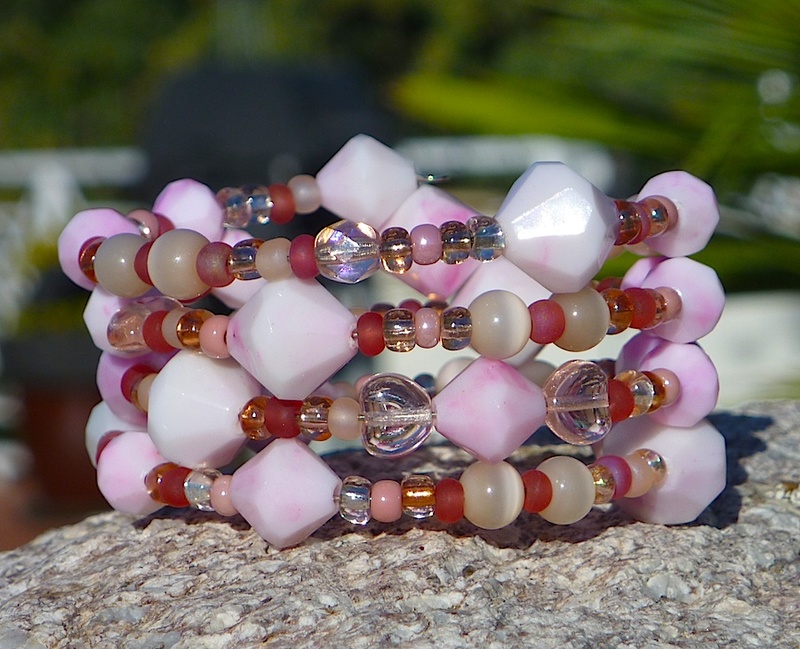 Help the kitties by perking up your wardrobe with some pizazz — one of a kind beaded bracelets — for a cause. Read all the previous details here. These bracelets give you something to PURR about it. Next Post Greyhound Farley is the Culprit!